Get Yourselves to the The SA Guide-dogs Gala Concert! 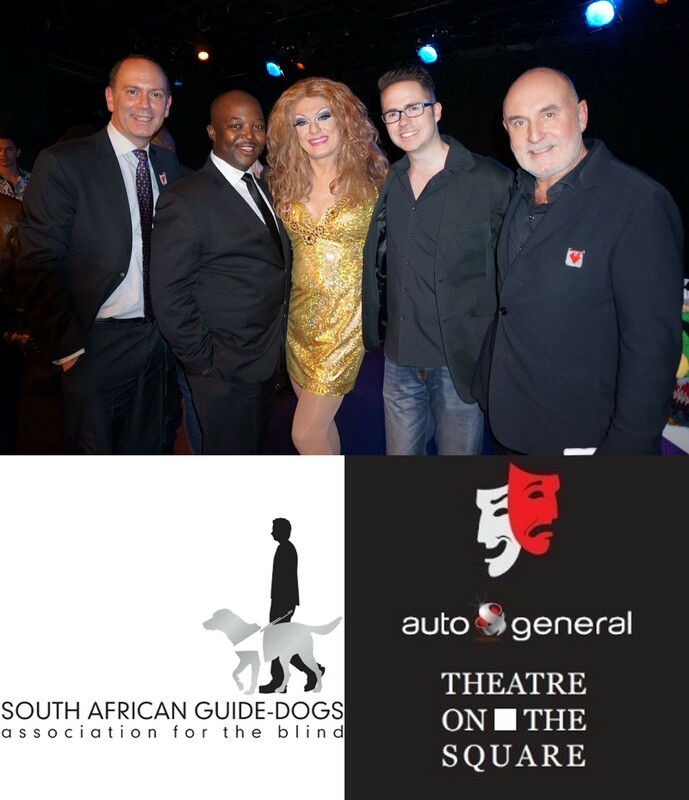 The South African Guide-dogs Association for the Blind will be hosting their Gala Variety Concert at the Auto & General Theatre on the Square on Sunday 24 August. The sought-after annual event has drawn together many of the finest entertainers for a music and comedy extravaganza. The star-studded line-up will be truly historic, with more leading performers this year than ever before. There will be only two shows, 15h00 and 18h30. The stars of the show have kindly given of their time and talents free of charge, and entire proceeds of ticket sales will benefit Guide-Dogs. To add to the generous spirit, Daphne Kuhn is proud to host the event at the Auto & General Theatre on The Square, with their amenities, staff and services also provided pro bono. Live music with the dynamic Sandton Jazz Sextet, featuring Andre Behnke (piano), Nippy Cripwell (Double Bass), Tony Yoko (Drums), Pam Mortimer (Alto saxophone and Flugelhorn), Albert Burger (Guitar) and Philip Stapelberg (Harmonica). With special guest artist appearances by true legends and iconic names in the SA entertainment arena: Des & Dawn Lindberg, Annabel Linder and Judy Page. Parking is available at the Mandela Square or Sandton City Parkades. Find the Auto & General Theatre On the Square on Facebook and Twitter. This entry was posted in awareness, causes, charity, Guide Dog Puppy Raising, just for fun, Lady Bloggers, stuff going on by Angel. Bookmark the permalink.